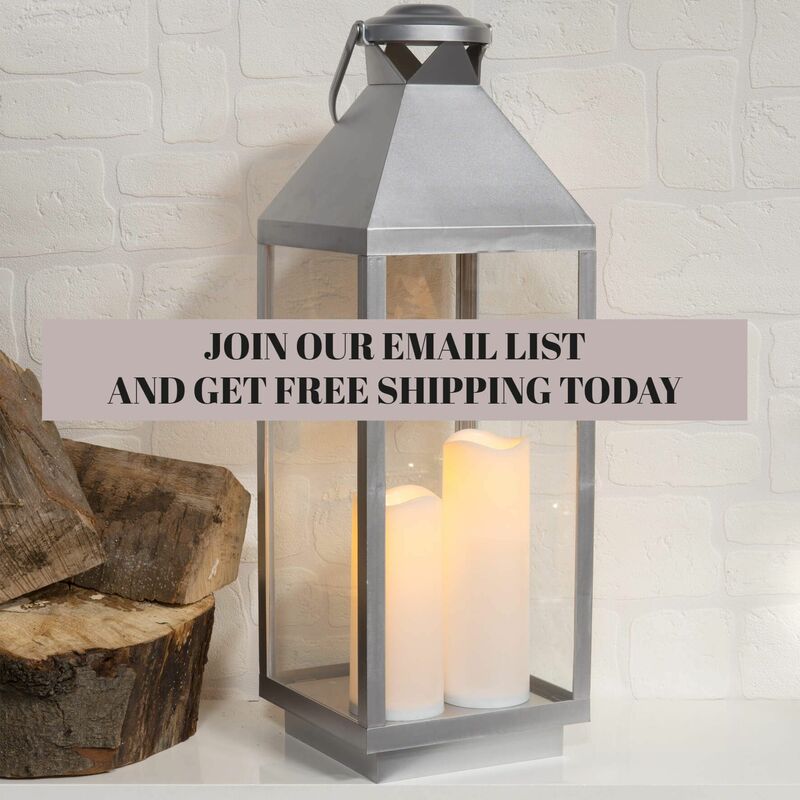 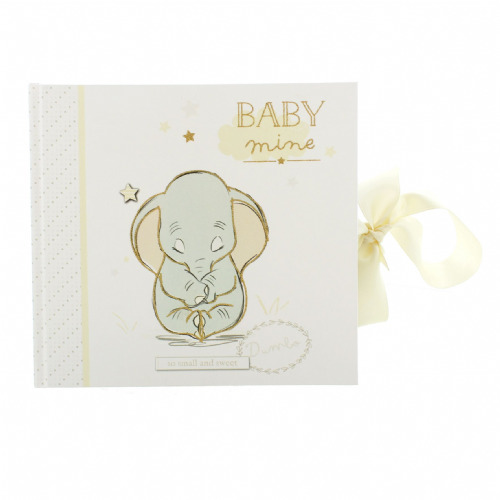 Our hand picked selection of gifts for baby offers quality and value for money.Each gift will be a joy to give and a delight to receive. 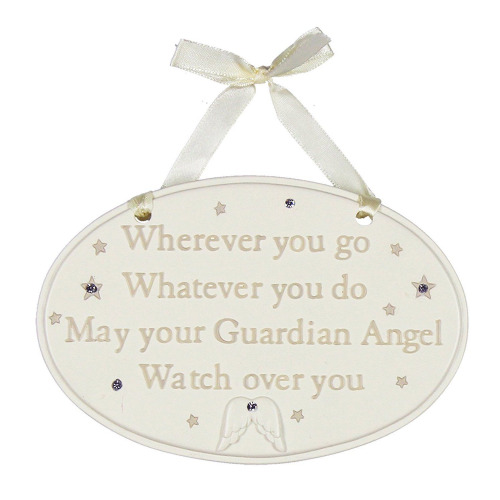 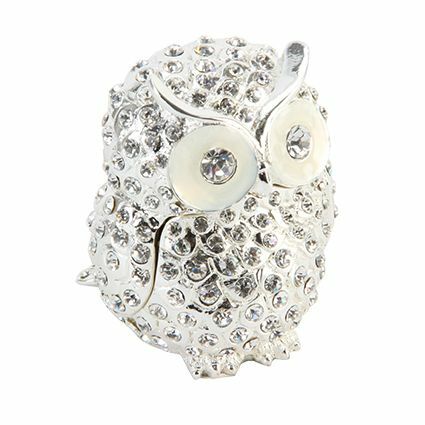 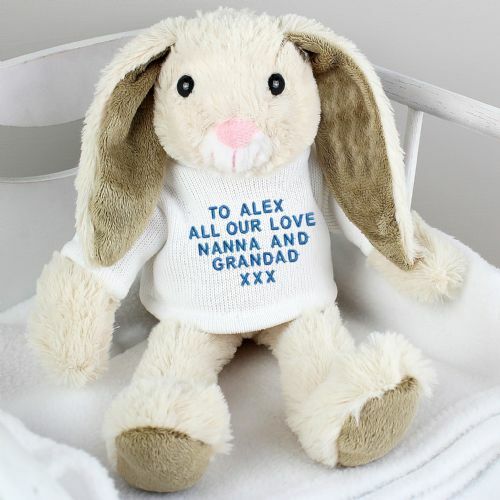 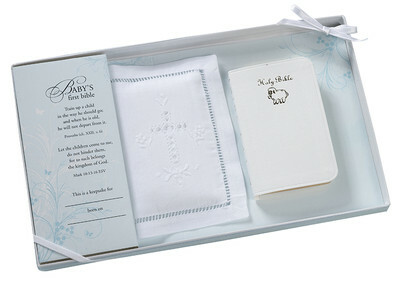 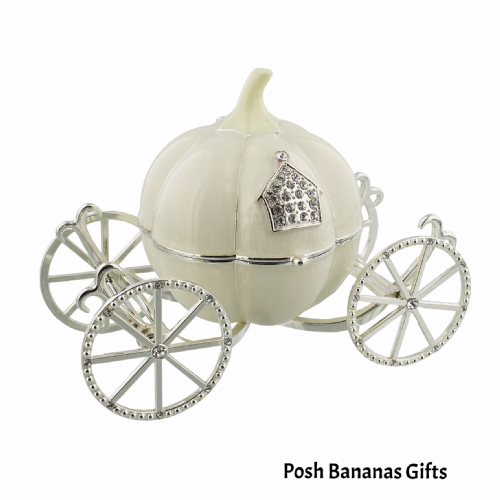 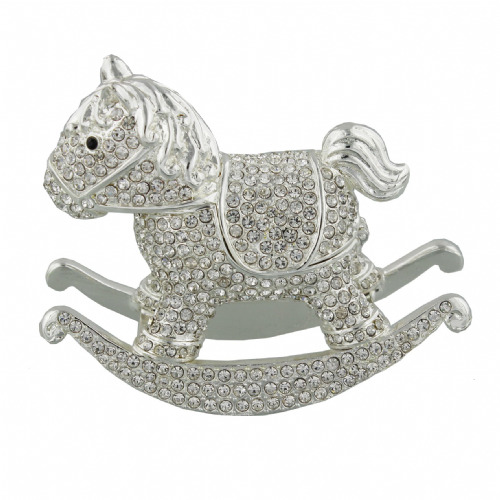 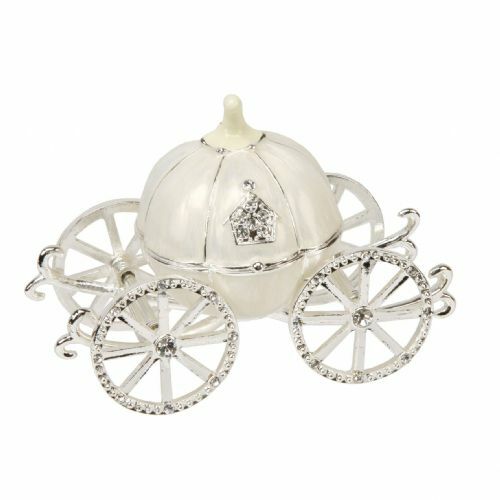 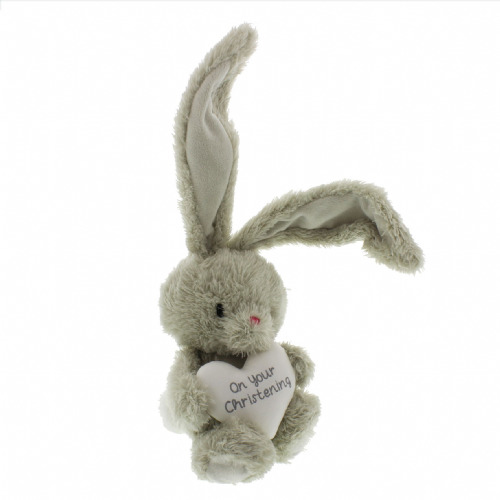 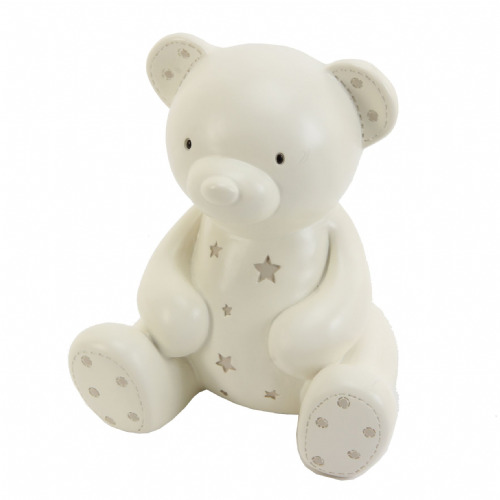 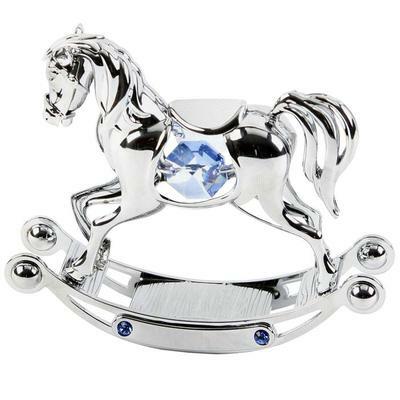 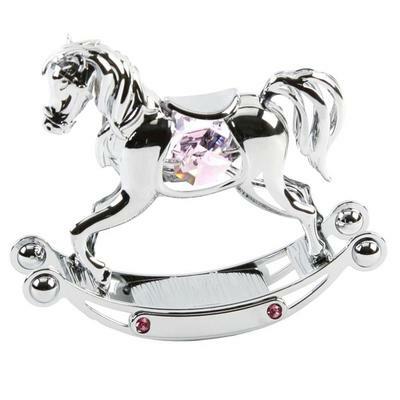 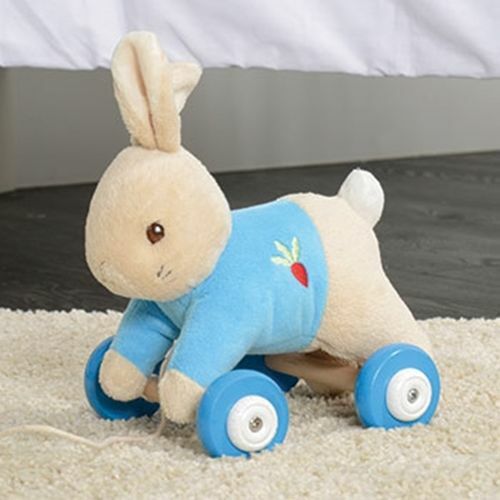 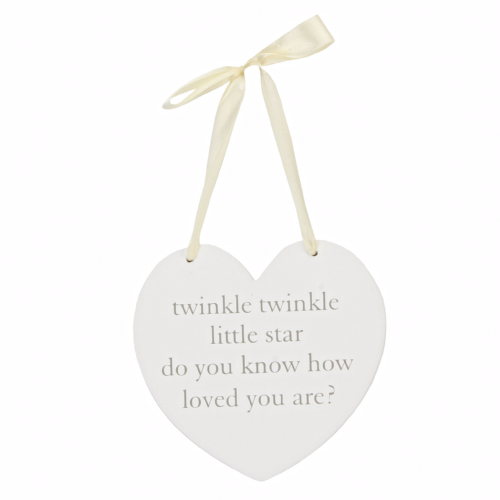 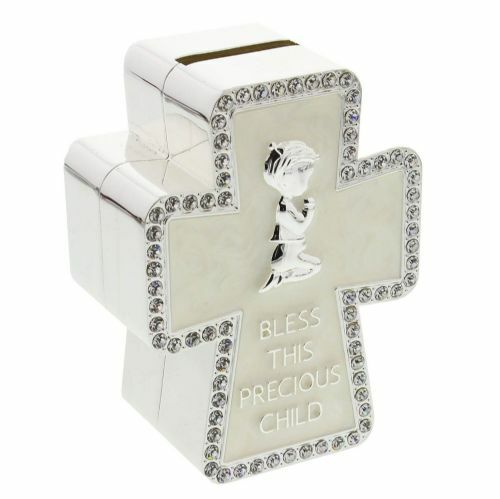 This range is full of gift ideas for a new baby or baby's christening presents and baby shower gifts. 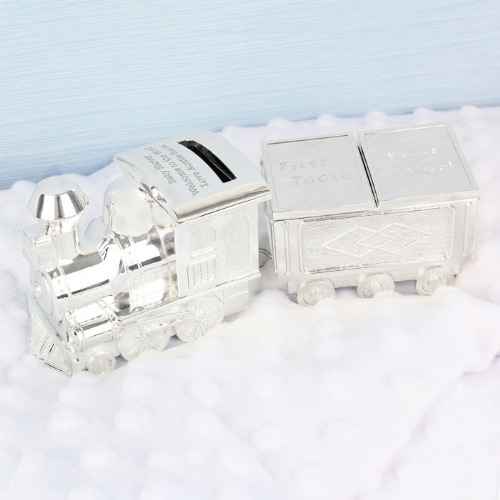 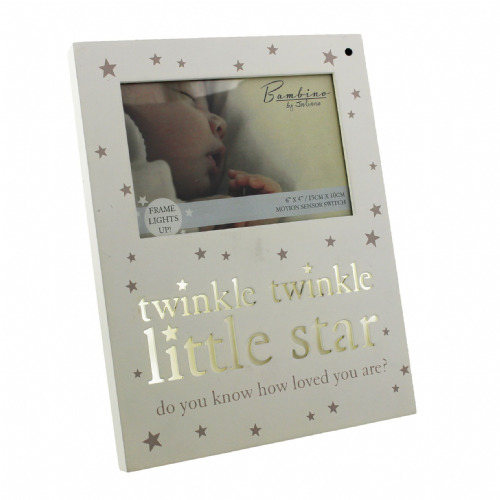 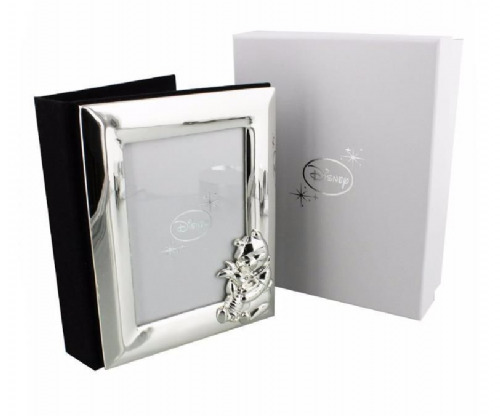 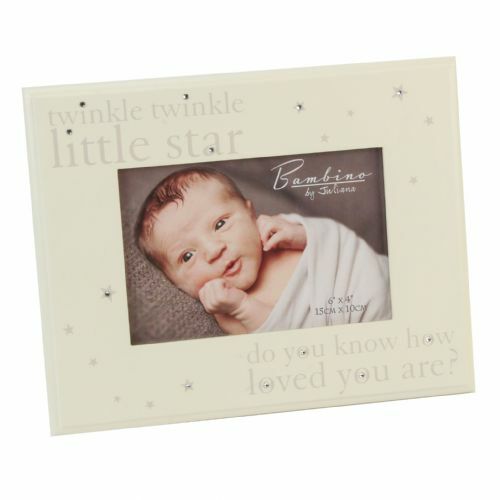 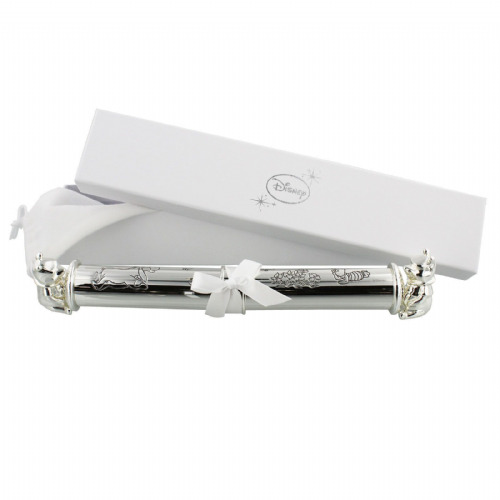 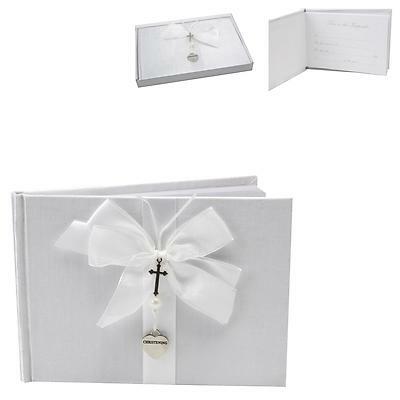 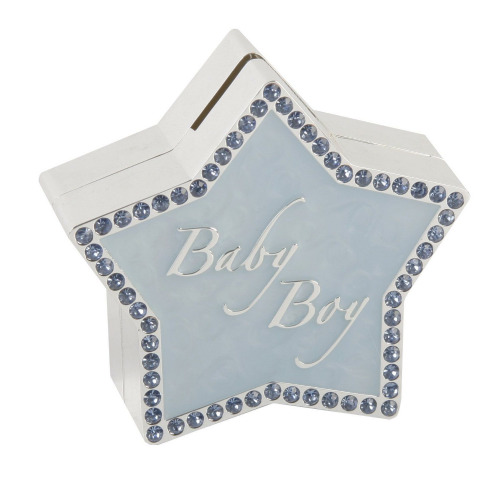 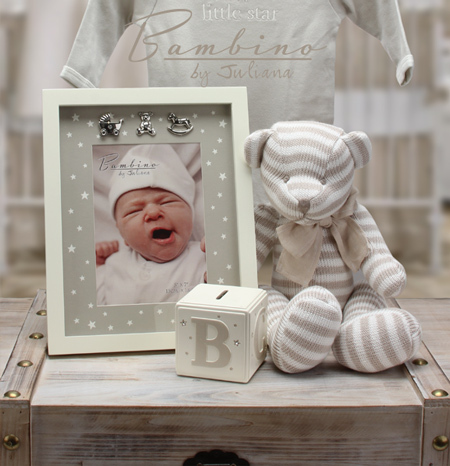 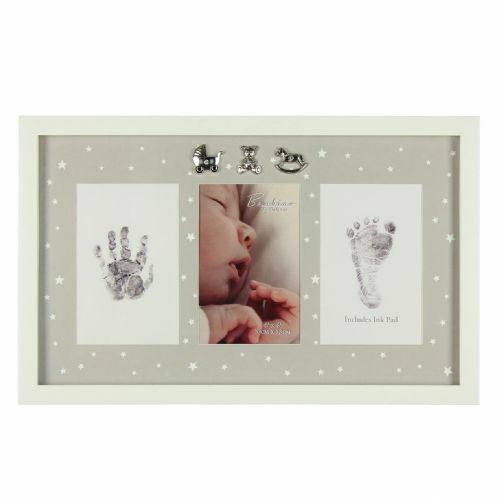 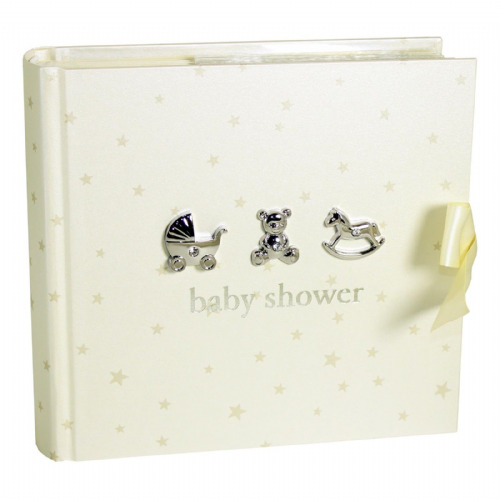 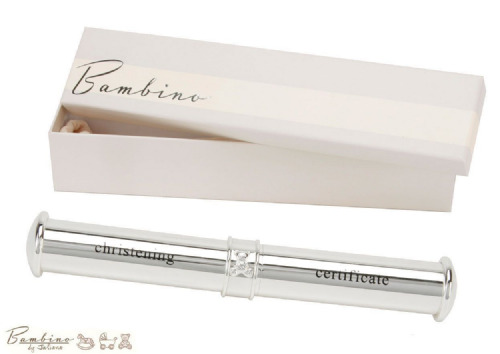 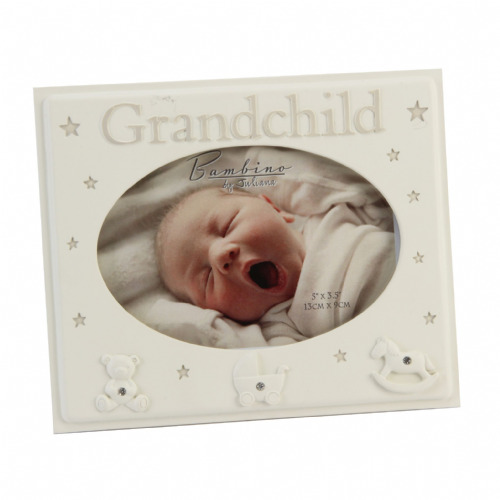 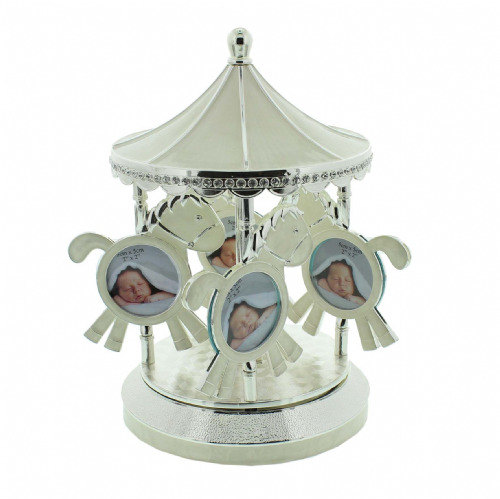 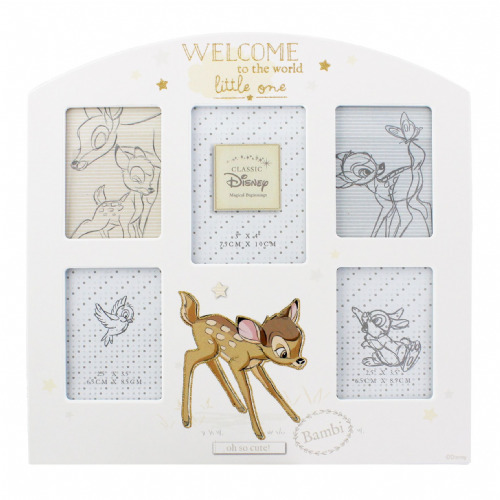 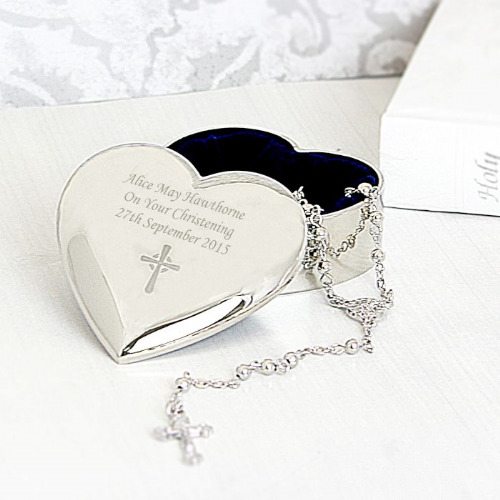 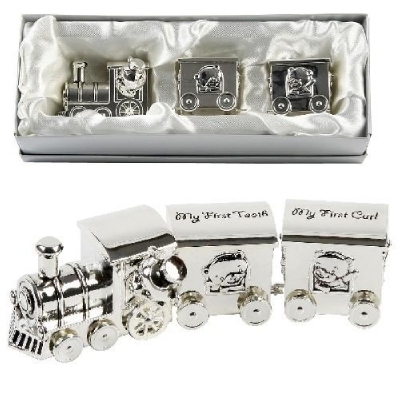 A selection of baby photo frames, special musical baby gifts, trinket boxes, cake toppers for christening cakes, birth certificate holders, first tooth first curl boxes and silver plated baby money boxes. 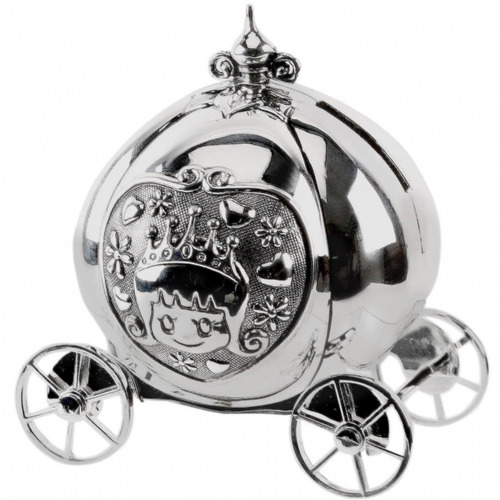 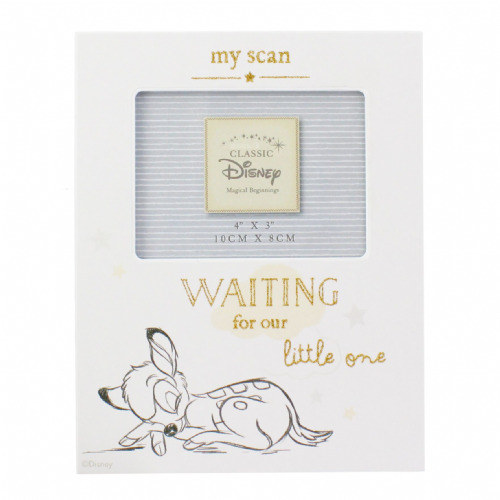 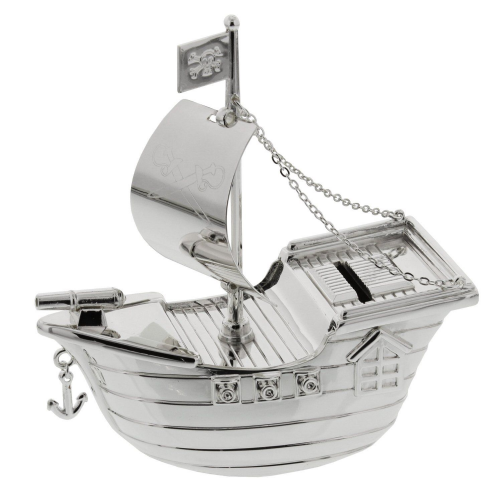 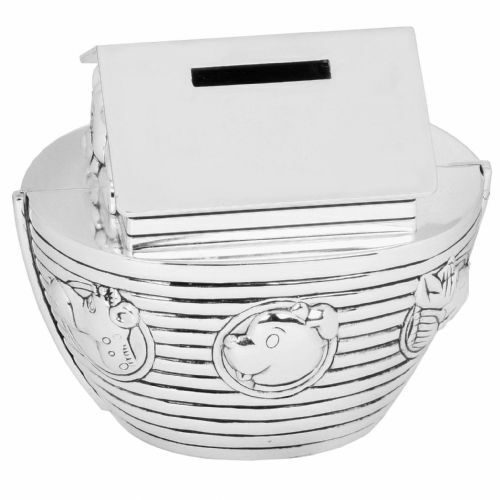 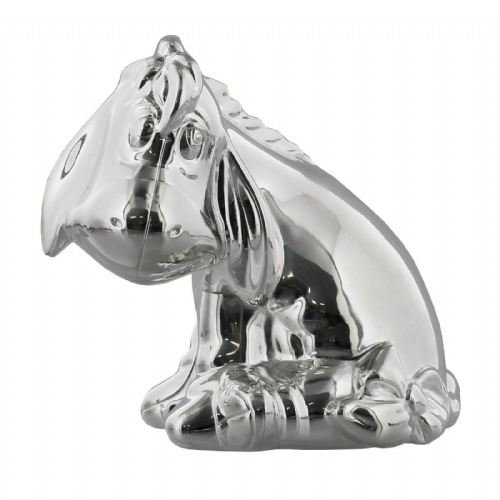 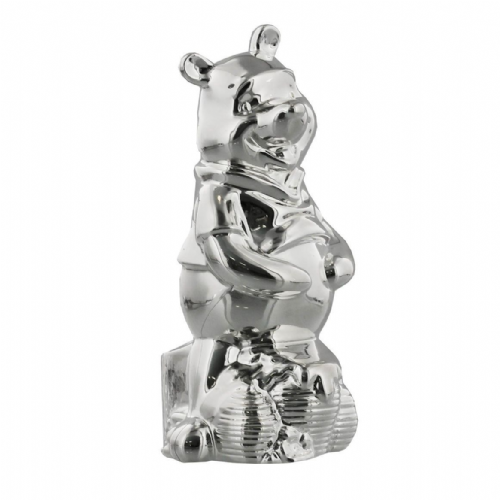 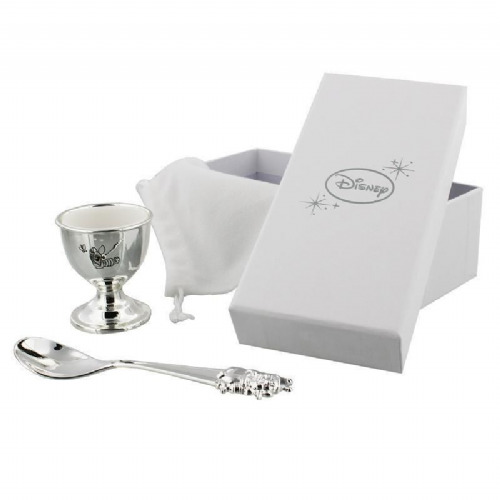 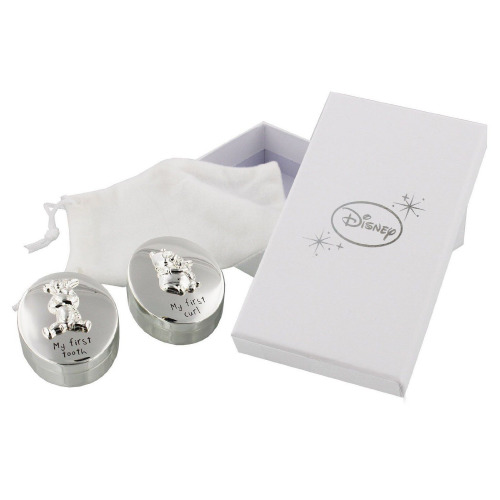 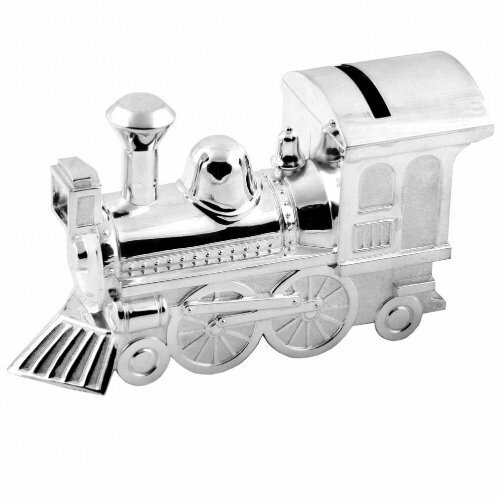 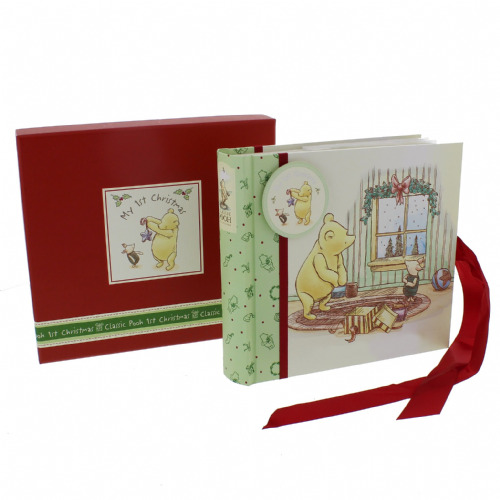 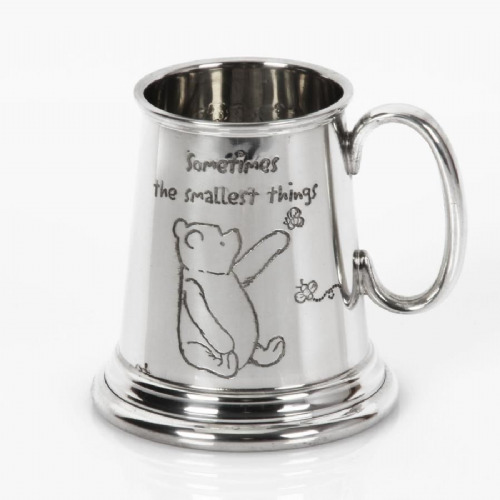 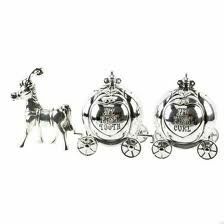 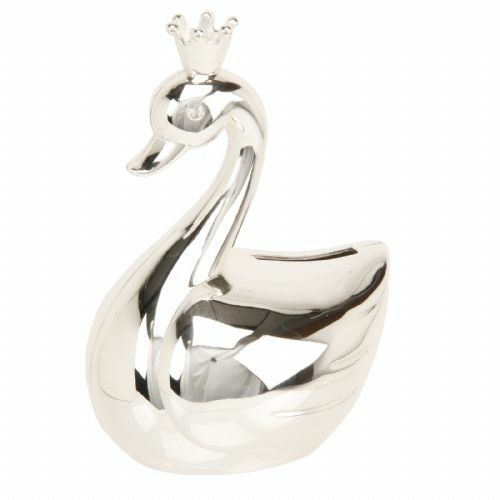 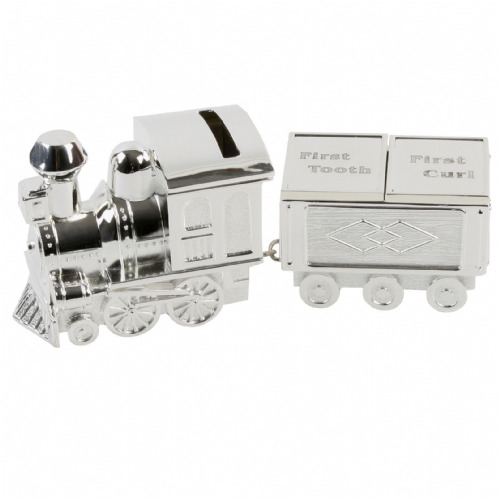 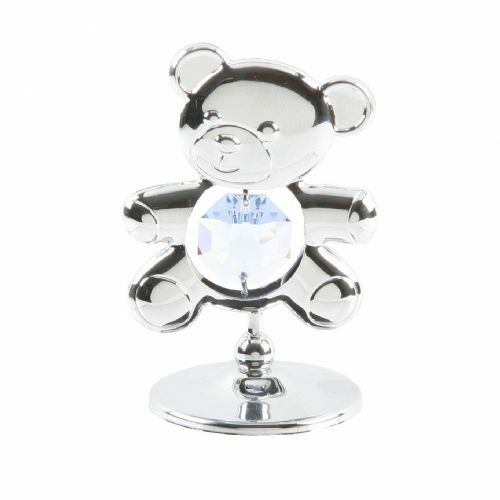 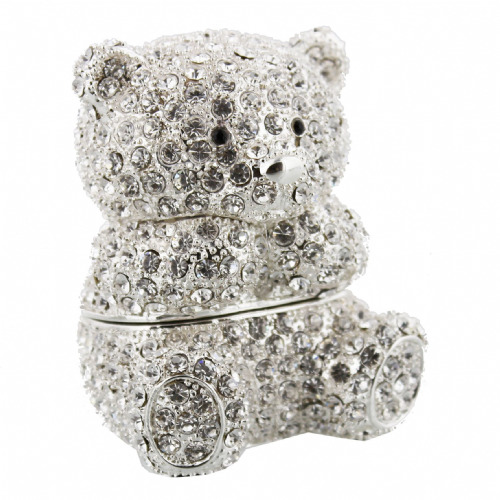 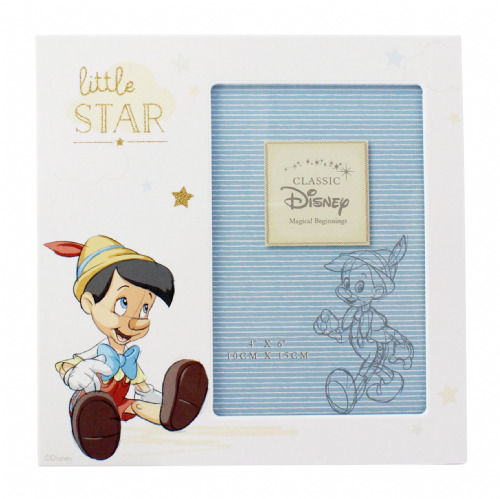 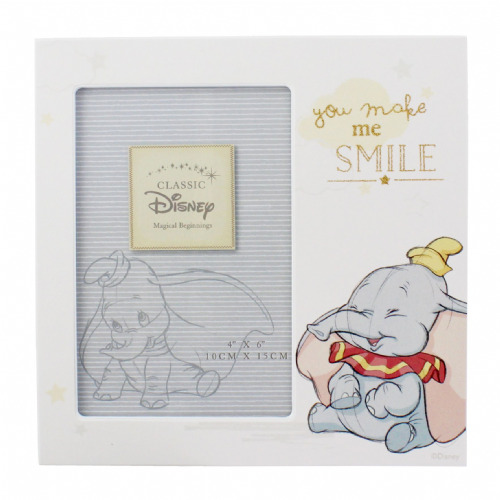 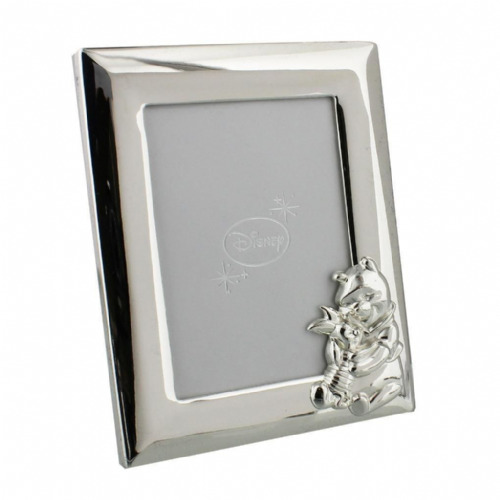 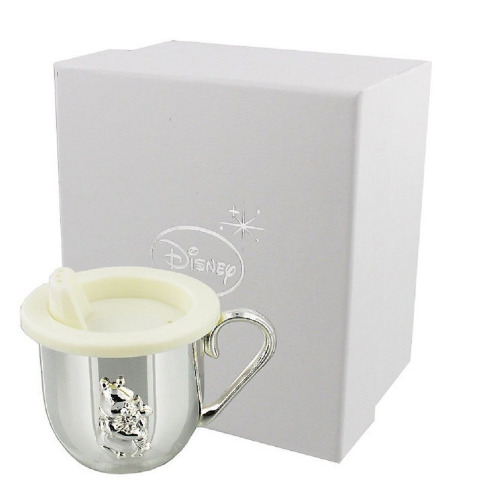 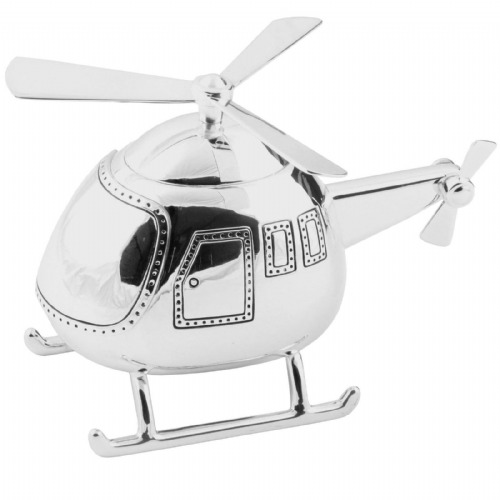 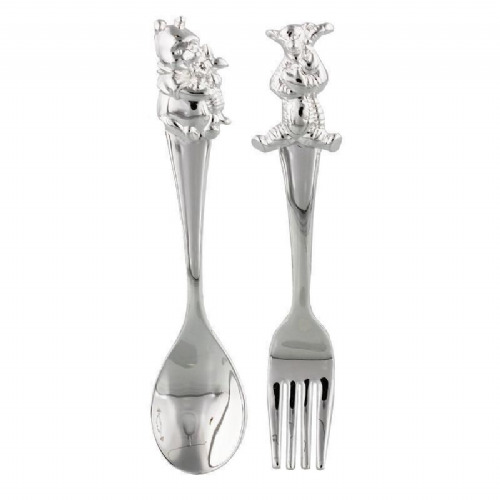 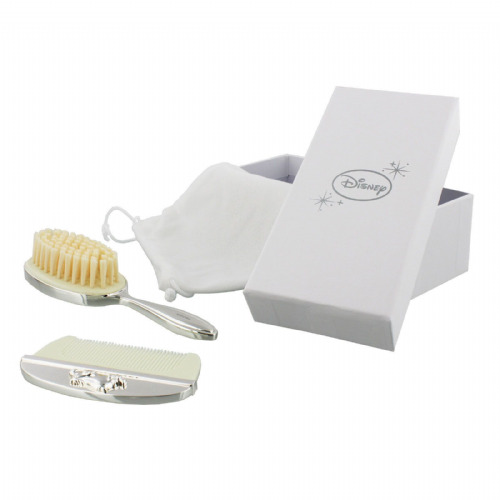 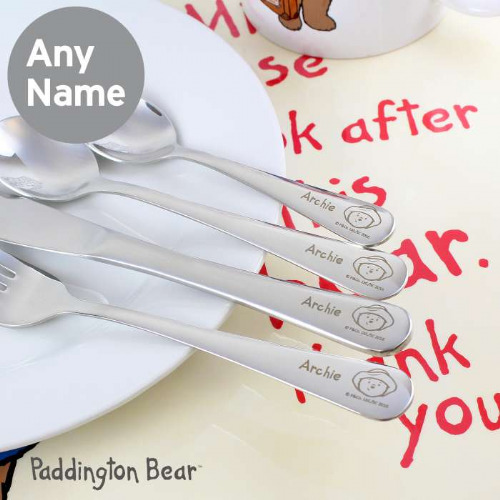 We also offer a beautiful range of Silver Plated Winnie The Pooh Gifts in our Disney Section.